The increased levels of air pollution and smog in Delhi have gained a lot of attention recently since such a rise can be detrimental to public health. The concentration of particulate matter, which can cause respiratory disease and affect lung and heart, has increased sharply in Delhi. According to the WHO (World Health Organisation), the air quality in Delhi has deteriorated more than that in Beijing, China. This can be proved from the AQI (Air Quality Index) of both these cities; that of Delhi being in the Hazardous category as compared to that of Beijing, which ranges in the Moderate category. Keeping this in mind, the Aam Aadmi Party (AAP) decided to launch the odd-even rule in Delhi for a period of 2 weeks, starting the 1st of January 2016. The motive behind testing this system for a few days was to check if it can cause a decline in the air pollution. The major challenge was to convince the public to follow certain obligations posed by this system in a city where common traffic laws are broken. According to this system, private vehicles having registration numbers ending with an odd digit were allowed on roads on odd dates and those with even digits on even dates. This rule was applicable from Monday to Saturday, 8 am until 8 pm. Some vehicles were exempt from this rule. This included: two-wheelers, emergency vehicles such as ambulance, cars driven by females and differently-able people and VIP/VVIP vehicles such as those of the Prime Minister, Chief Minister for example. Pollution monitoring was performed in mobile vans fitted with monitoring meters. But, the question is was this successful? The answer to this question remains uncertain. Some believe it had advantages such as: the common mass became more aware of the importance of air pollution control and abided by the rules, and those who didn’t were fined, public transport was encouraged by providing more buses and metros. It was reported that as a result of this implementation, there was comparatively less traffic in some parts of Delhi which contributed to less fuel usage and a decline in particulate matter levels. While in some other areas, the level of particulate matter was recorded to be higher than normal. Can this scheme be applied on a permanent basis? 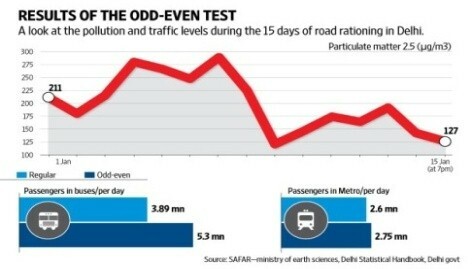 Fig.1 suggests that on an average, there were fluctuations in the concentration of particulate matter across Delhi during the application of the Delhi odd-even rule, followed by a reduction towards the end of this scheme. 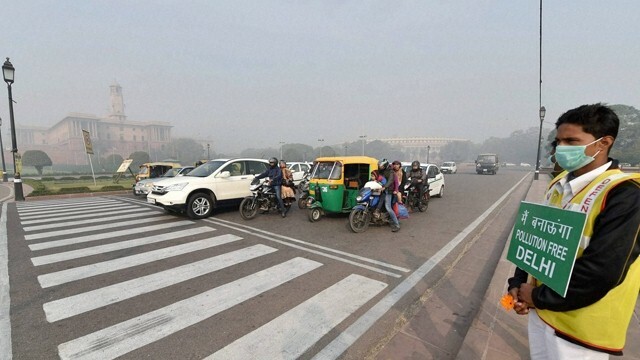 This system can be applied on a permanent basis to minimize the air pollution in Delhi, provided some other measures are implemented along with it. How to reduce air Pollution caused by vehicles? introducing electric-run vehicles such as electric scooters in China. In this way, a combination of various measures may result in a significant decrease in the levels of particulate matter and smog in Delhi’s air. 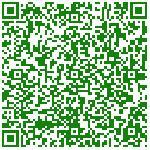 Read More about Particulate Matter Reduction?